With over 100 years’ combined experience, Sabre Stone in Cranleigh, are one of Surrey’s leading granite and marble companies. We take time to consult with our clients and deliver a luxury finish that exceeds expectations. From selecting the right material for your kitchen to the templating and installing of your granite or marble we are on-hand to help. Made in the UK, EVERHOT is a true heat storage range, designed to provide both cooking and room heat. Allowing the control and versatility of modern cooking methods, together with the even baking and winter warmth of the traditional range. 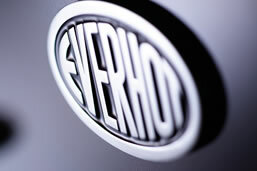 Sabre Stone are an authorised Everhot Reseller. Sourcing the best quality, best value floor and wall materials in the world – whether this is natural stone or man-made materials such as encaustic tiles, high-quality porcelain and mosaics. 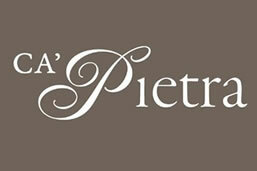 Sabre Stone are an authorised Ca’Pietra Reseller able to help you choose and install the right flooring to compliment your worktops. 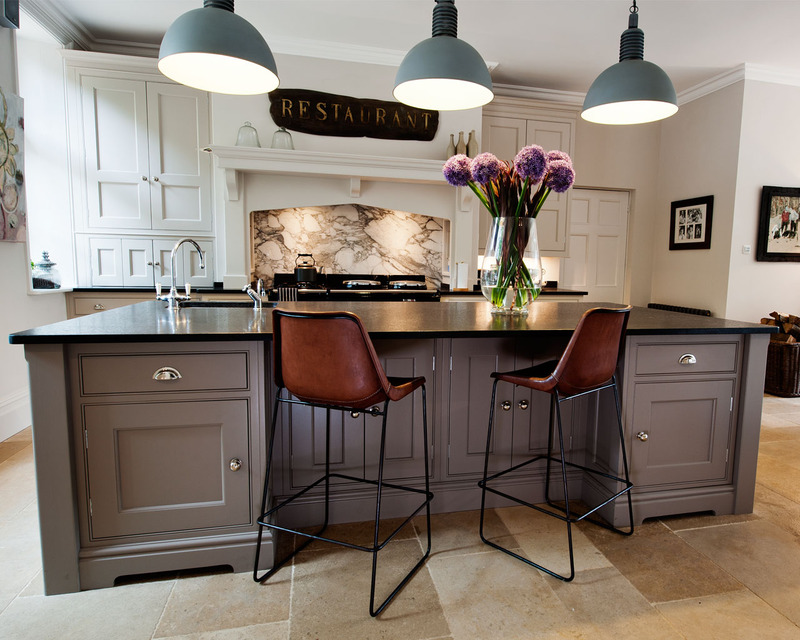 Contact us today to arrange your bespoke design and plan a home visit, at a time to suit you, alternatively come into our showroom in Cranleigh. 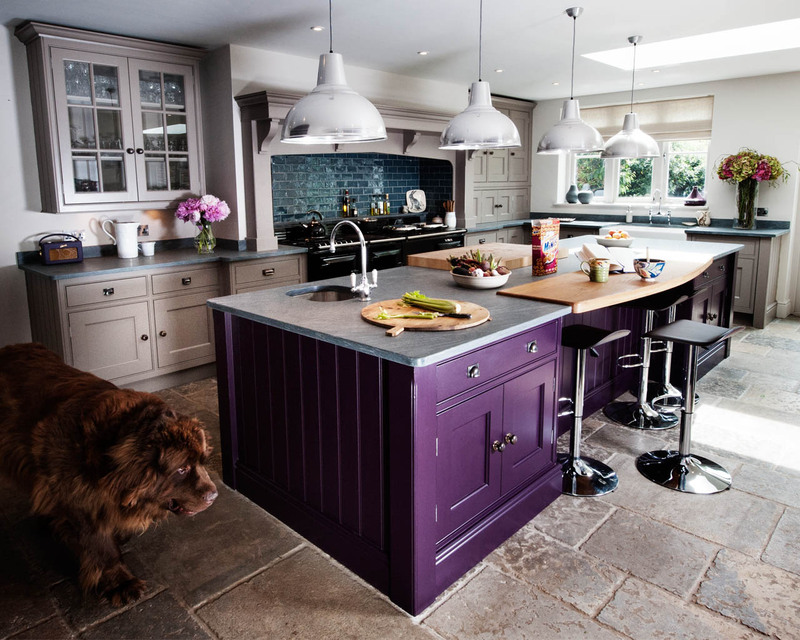 There is no obligation, and we can give you the inspiration and knowledge to help you to fulfil the maximum potential of your kitchen, with some of the best marble and granite fitters in Surrey. At Sabre Stone Ltd. we pride ourselves on delivering an exceptional level of service to our clients, choosing only the best materials and working with state of the art technology. 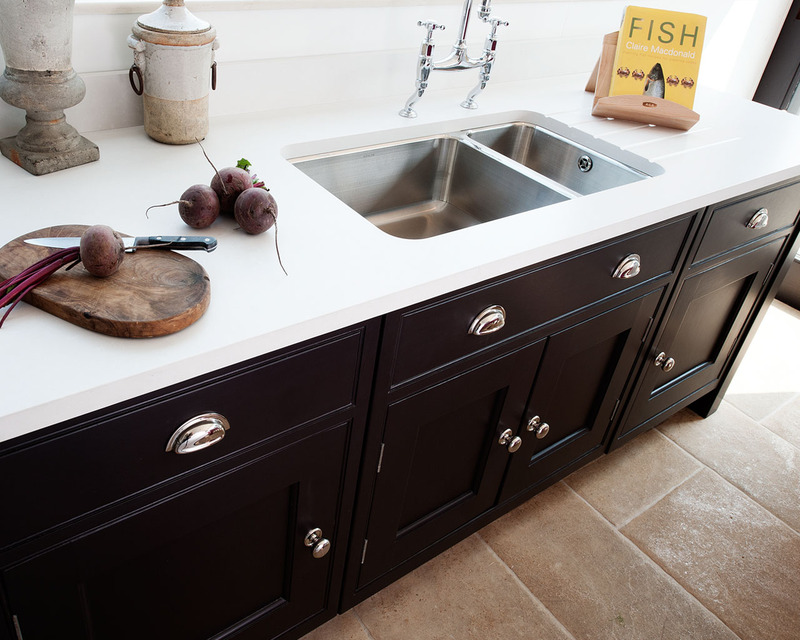 Check out just some of the positive feedback from our recent clients that chose marble and granite kitchen worktops.